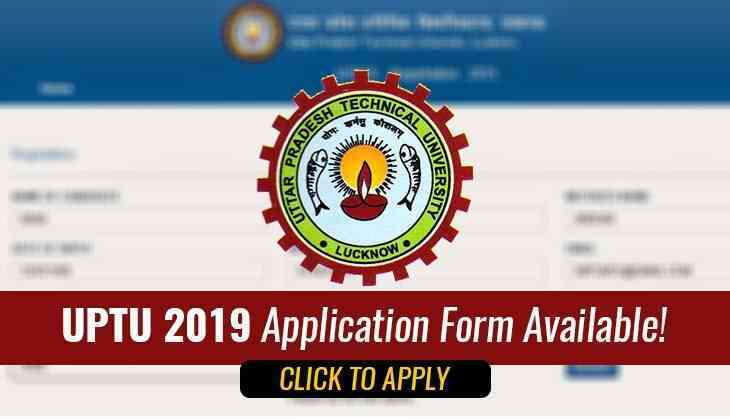 Good news for the aspirants who are waiting for the application forms for the UPSEE/UPTU 2019. 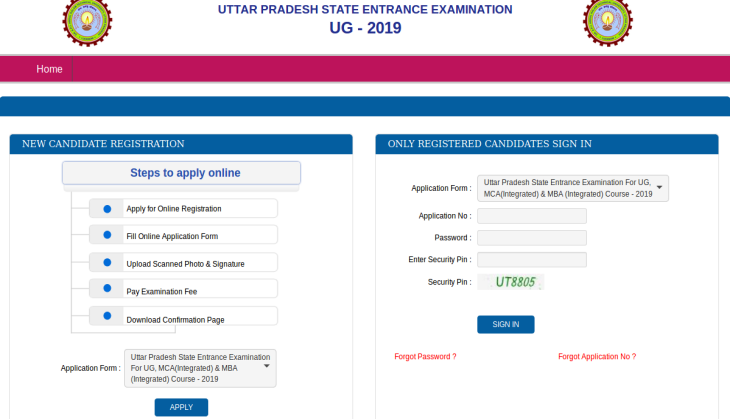 Dr APJ Abdul Kalam Technical University, Uttar Pradesh has activated the link on its official website for the registration process of UPSEE Online Application Form 2019 at upsee.nic.in. Therefore, students who wanted to opt BTech, BArch courses in Uttar Pradesh through this entrance examination can submit their application form now. However, the last date for the submission of the application form is 15th March 2019 till 5:00 pm. Students should be very careful while filling the application form as there forms can be rejected in case of any error. 1. Open the official website of UPSEE at upsee.nic.in.